With drug overdoses being the leading causes of accidental deaths in the United States, thousands of concerned citizens, physicians and researchers are tirelessly probing into how the addiction epidemic can be curbed. If this issue isn’t addressed and remedied, the health, economic and societal welfare of every country in the world will be dramatically affected. For decades, the United States has been waging war against substance abuse and its rampant destruction of countless communities and lives. Although there is a wide range of substances that have been deemed by the medical community as illicit and addictive, opioids have come to the forefront as some of the most widely abused substances in the world. Recently, researchers concluded that quality of care at an addiction facility can be directly correlated with success rates of recovery and number of deaths post rehab, when dealing with opioid abuse. A new study, conducted by Yale University researchers, was published in The Journal of General Internal Medicine correlated high quality care with improved treatment outcomes. 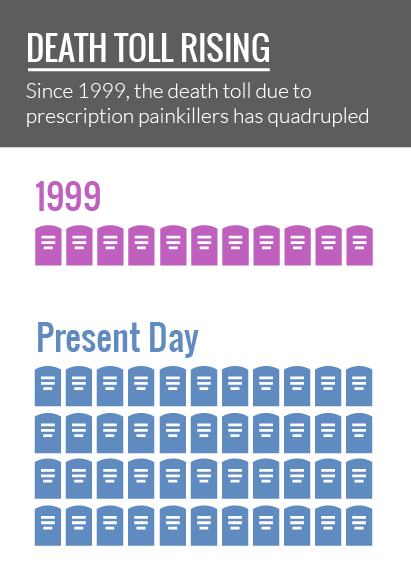 Every day across the country, approximately 44 people die due to prescription painkiller overdoses; this number has quadrupled since 1999. Prescription opioid drugs can be an essential component of everyday life for those suffering from chronic pain. Although they may improve the quality of life for millions of Americans with specific illnesses, in turn, they can also destroy the lives of millions if they are abused. Choosing an addiction care facility is the initial and one of the most integral decisions that an individual must make when deciding to become sober. With thousands of rehabilitation facilities in the United States alone, appropriately deciding which facility has the most effective quality of care can be a matter of life and death. Each type of addiction must be carefully addressed and treatment plans must be tailored to the unique needs of each individual. Continuum of care is one of the most important aspects at a rehabilitation facility and ultimately has a large bearing on the overall recovery chances and the sobriety of an addicted individual. Yale researchers discovered that better quality of care can drastically aid in recovering addicts achieving long-term sobriety and help in reducing the overall risk of death for patients prescribed painkillers. Opioid addiction has become an issue of epidemic proportions in the past decade. Because the prescription painkillers are legal when they are prescribed to a patient, many individuals can quickly become addicted. A large amount of physicians are also overprescribing these prescription opioids, providing a wealth of inventory on the street for addicts. 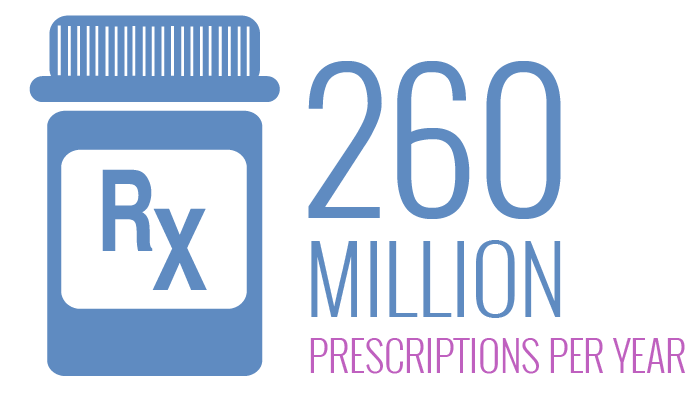 In 2012, Americans received over 260 million prescriptions for opioid painkillers. With such a wide circulation of prescription painkillers, the odds that individuals will be able to obtain and abuse the substances, whether legally or illegally, are high. Opioids interact with nerve cells in an individual’s brain and nervous system. Due to their euphoric effects and pain relieving properties, opioid addiction can occur within just a few uses. Certain addiction treatment facilities have specialized care options for opioid addiction and offer a higher quality of care resulting in specific programs that can lead to higher success rates with recovery. Approximately 17 million people in the United States are struggling with addiction, 4 million of these individuals are considered to have co-occurring disorders. Integrated treatment for dual diagnosis disorders have become a sought after program at highly regarded rehab facilities. In the past, many times mental disorders treatment and addiction were treated separately. However, research has shown that these disorders must be treated concurrently. Addiction is a deadly disease that, without the proper treatment can’t be defeated. 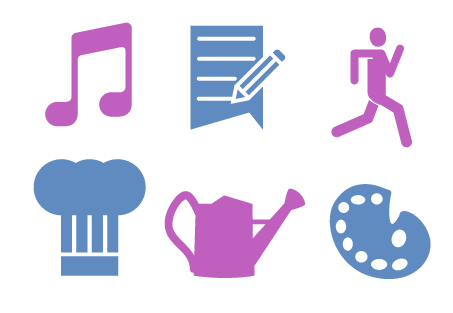 An aftercare plan is a crucial cornerstone in the rehabilitation process. Aftercare plans aid an addict with continued success once they have left the facility. Informing patients of support groups, follow-ups from doctors and therapists, providing a channel of communication for contact or interaction with other alumni and family counseling all aid with sustaining sobriety. The main objective of after care is to prevent relapse and to generate a safety net of support for recovering addicts. Addiction is a deadly disease that, without the proper treatment can’t be defeated. It is recommended that those struggling with opioid abuse enter into 90-day inpatient rehabilitation. A facility with the above-mentioned programs will greatly aid patients in achieving long-term sobriety. Seaside Palm Beach is a state-of-the-art facility catering to individuals battling addiction and mental health disorders. By providing the highest quality of care and employing a comprehensive holistic approach to treatment, we provide a wide continuum of care for our patients, resulting in our facility achieving high long-term success rates for over two decades. Our programs and therapies are all proven, evidence-based and executed and overseen by licensed and caring professionals. For more information or to start your journey of recovery from opioid abuse, please call (888) 997-3274. To speak with someone who can answer any questions you might have, please give us a call! Not Quite Ready to Call?